Long shot here, but I want a short(er) machine. I am looking for a machine that is 70 inches or less in height. but all the newer machines are at least 72 inches in height. Buy some shorter legs? Measure your standard sized legs, then look on PBR's website to see if he has shorter legs. Go to Chuck E. Cheese and ask if you can buy a set of their legs. 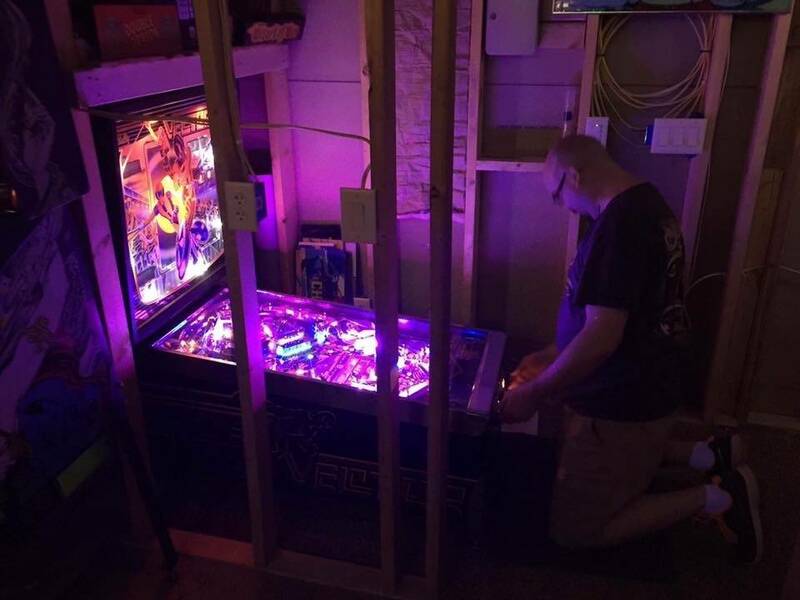 Aren’t the pinball 2000 games a little bit smaller? the bally rapid fire cabinets (centaur 2, ebd le, m&mspac) are all slightly shorter. I had C2 under my stairs when I had to use that setup. Old woodrails and wedgeheads are shorter as well. Isn't TNA 70" tall from the floor to the top of the head without the topper and the topper adds 4" above that for a total of 74"?